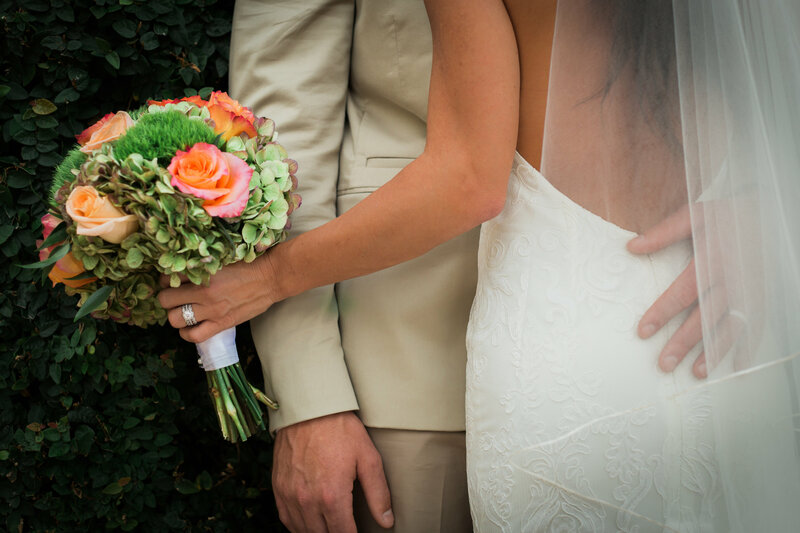 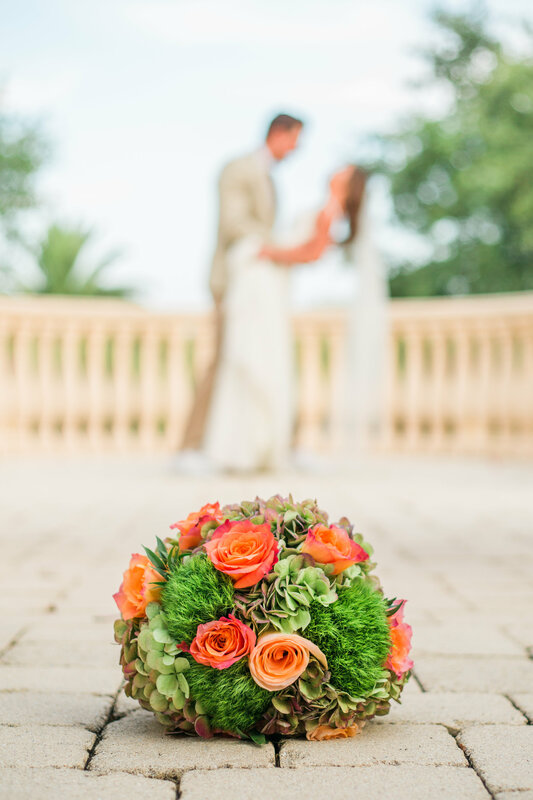 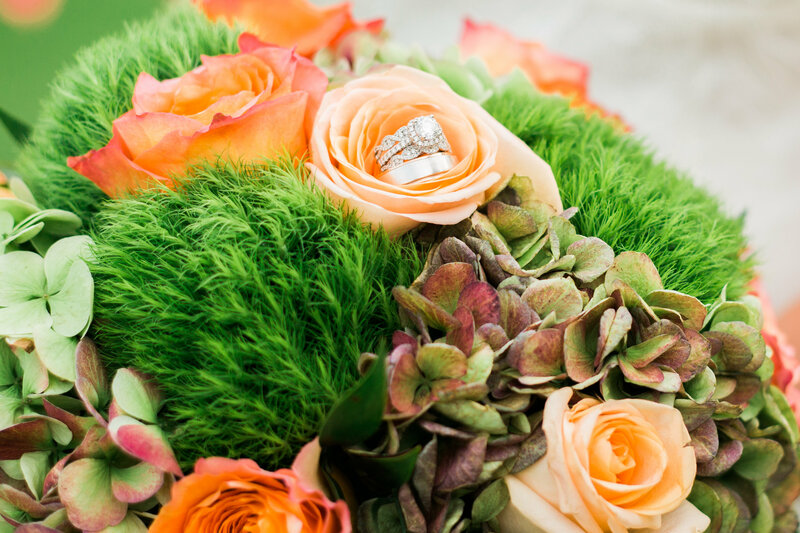 We love the whimsical bouquet for this gorgeous wedding photoshoot! 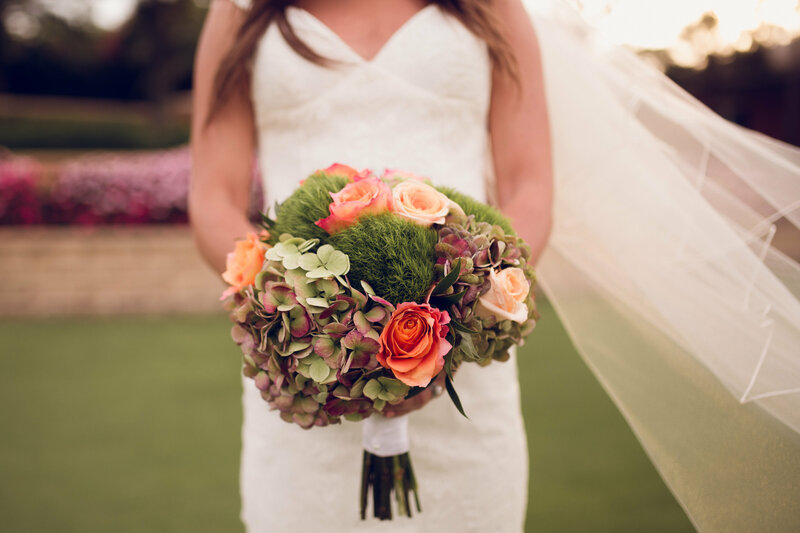 With all these vivid colors and textures this bridal bouquet is full of personality and elegance. 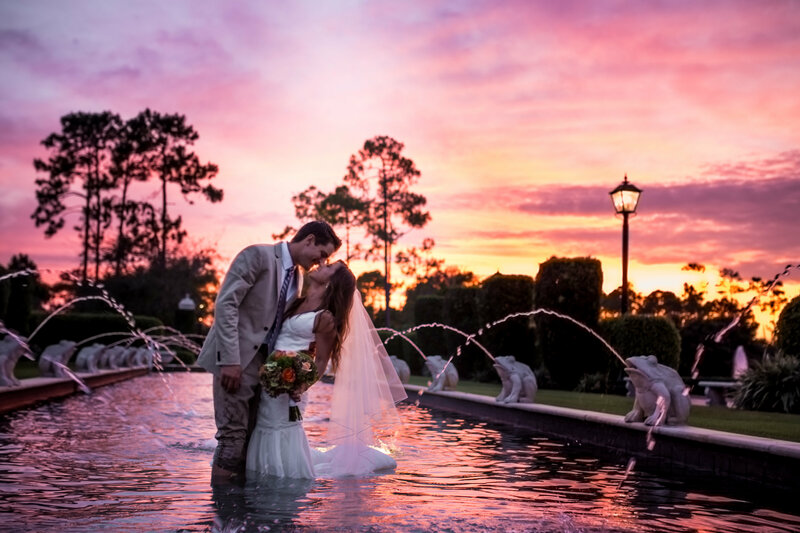 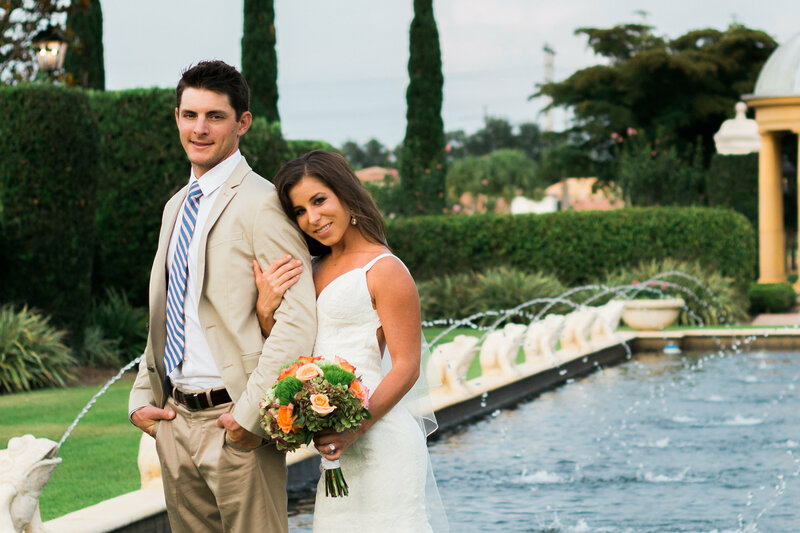 It pops perfectly with the stunning sunset behind these happy newlyweds Jennafer & Colton.